Hyde Park, NY – The Culinary Institute of America has launched its first-ever premium membership service. DISH is the college’s exclusive food and wine program for food enthusiasts. The CIA’s library of hundreds of technique videos, filled with tips and instructions to help hone your skills or learn new ones. Achieve professional results in the comfort of your own home! A host of the CIA’s quintessential recipes. Never before available online, the CIA opens its time-tested recipe collection. From quick and easy suppers to meals that challenge even a super-foodie, it’s all in this curated collection—along with menu tips, simple substitutions, and creative uses of leftovers. Access to the CIA’s e-book library, for even more inspiration. 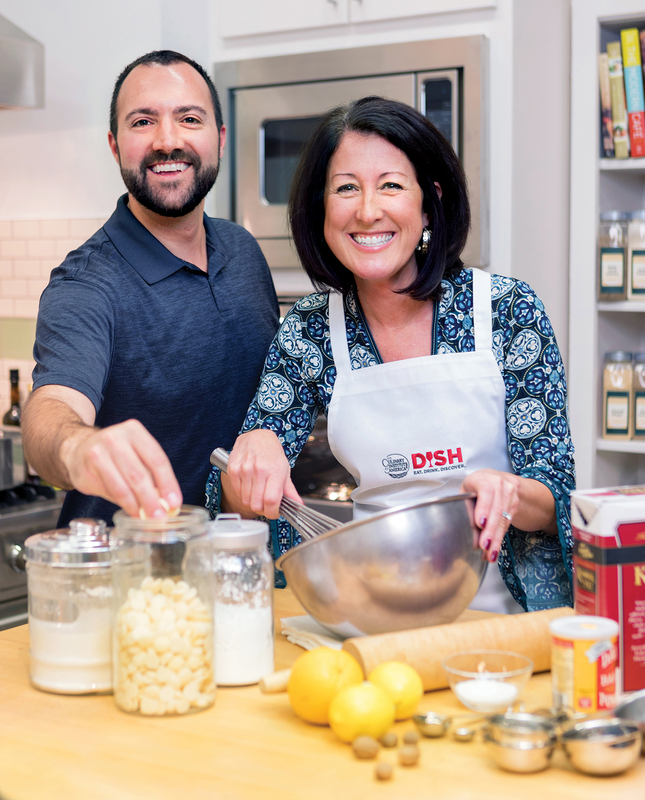 Top Photo: DISH is the new premium membership program from The Culinary Institute of America for food and wine enthusiasts.